Remarkable new research finds that cooking white rice with coconut oil may reduce its caloric content between 50-60%. This enchanting spice, found in Egyptian tombs and on Greek tables, alike, has been the subject of renewed scientific interest in the past few decades. 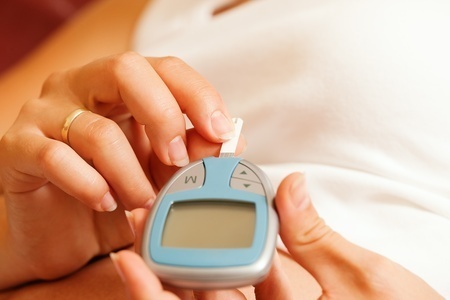 It was recently tested to be superior to a popular antidiabetic drug in an experimental model of diabetes. A growing body of concerning research indicates that conventional medicine's standard of care for type 2 diabetes, including synthetic insulin and oral anti-diabetic drugs, may actually increase morbidity and mortality. On the other hand, recently validated traditional approaches relying on plant-based medicines may greatly mitigate the global diabetes epidemic. Vinegar is an interesting food. It is tangy and tart, yet has a subtle sweetness that can seriously dress up a salad. But did you know that vinegar can help the body control blood glucose levels, and even reduce type 2 diabetes?